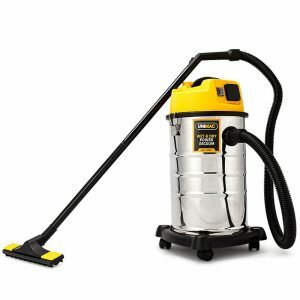 The Unimac 30L Stainless Steel Wet/Dry Vacuum is powerful, ultra-lightweight and portable, making it ideal for DIY projects, cleaning the garage or the office. 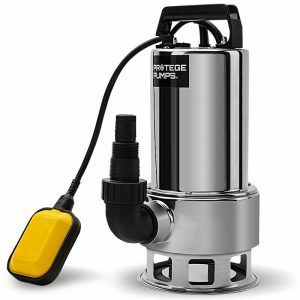 The stainless steel tank will stand up to your rugged demands. 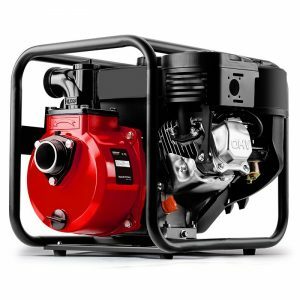 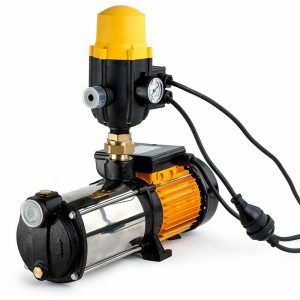 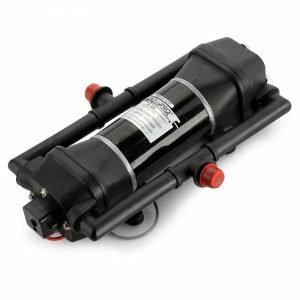 A powerful 2000w motor delivers the suction necessary for all your projects.